Here's a Flash for you! 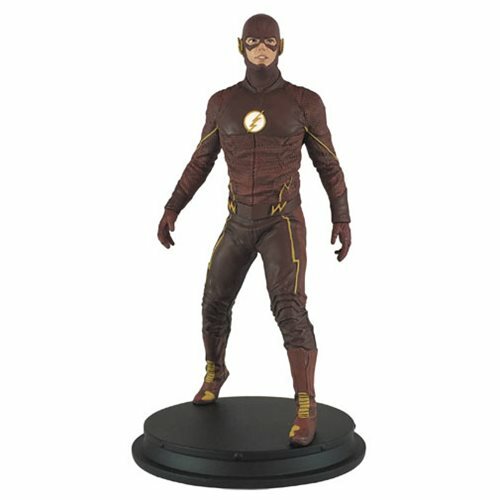 This Previews Exclusive Flash TV Flash Season 2 Suit Statue - Previews Exclusive will race into your office and do battle with the rogues' gallery of loose paperwork on your desk. It depicts the Scarlet Speedster in his costume from the second season of the hit CW series. Limited edition of only 2,000 pieces. Ages 18 and up.